I've never heard of this film, but it sounds interesting. It sounds like you get your moneys worth with that DVD too, that's a lot of extras. I've never heard of this but it sounds so interesting and good! I'll definitely check it out if I have the chance. @Brittani-It was released from Criterion last year as if you have access to Filmstruck. I would totally recommend seeing it as I feel that we need to see more films from Africa. 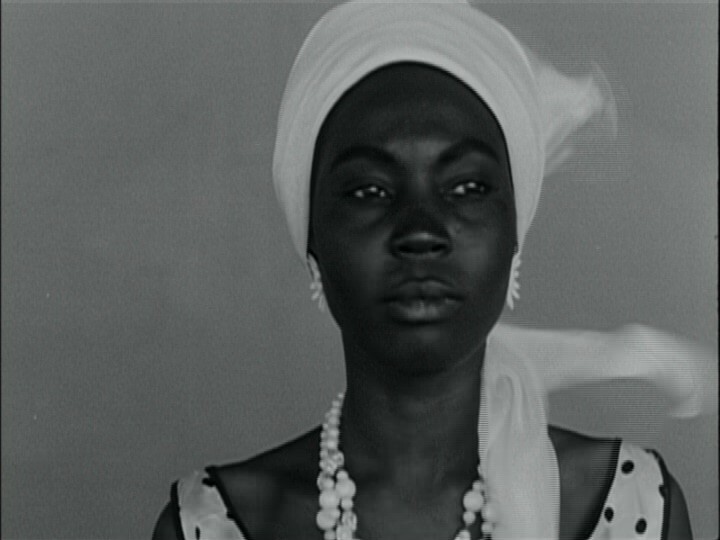 @Sonia-If you have access to the Criterion Collection and Filmstuck, seek it out. I'm just trying to spread the word on African cinema.